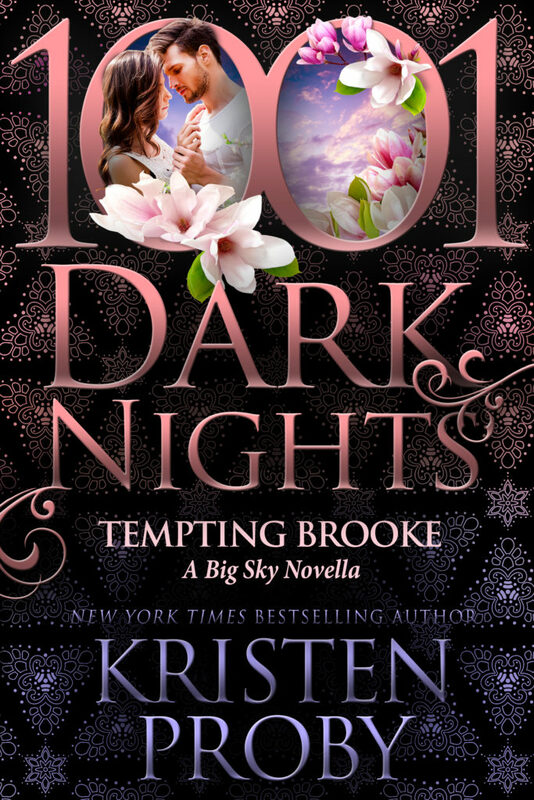 So excited to be a part of this blog tour for Tempting Brooke by Kristen Proby!! Loved this second chance romance and loved being back in her Cunningham Falls world even more! Check out my review and an excerpt below. Make sure you also check out some of the other stops on this tour as well. I adore a second chance romance. I mean it is one of my absolute favorites to read. 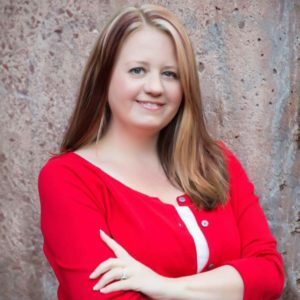 Throw in a Kristen Proby second chance romance? Yeah I’m onboard even more!! I loved every word of Tempting Brooke! Brody was the guy who couldn’t wait to blow outta his hometown, though he had more than just escaping a small town on his agenda. Coming back brings him face to face with the girl that he never forgot, and lots of memories. Reconnecting as adults with obvious chemistry proves to Brody that sometimes you can go home, and sometimes perspective makes some of the bad memories not so vivid. Truly just a beautiful story of love, second chances and new beginnings. “Hello?” Brody calls through the screen. “Is your air conditioning broken?” he asks, but my eyes are on the cold beer and pizza in his hands. I feel the smile slip over my lips. He thought to come here to watch the game with me. Brody always was the sweetest guy I knew. Seems that hasn’t changed. He blinks at me, considering, and then shrugs one shoulder and sets the pizza in the middle of the floor, sits, and opens the box. “It is. I’ll be right back.” I hurry into the kitchen to get the plates, and take a moment to lean on the countertop, my hand over my chest, to catch my breath. If he keeps this up, I’ll fall in love with him, and that can only lead to disaster. “The Cubs are winning,” he calls from the other room. I grab our plates and join him, sitting a few feet away, and reach for a slice of pizza. Before I can find enough brain cells to form a sentence, he whips his shirt over his head and tosses it onto the couch. Jesus, Mary, and Joseph. Times a million. I blink rapidly, trying not to stare at the tanned, toned, muscley goodness that is Brody Chabot, but it’s impossible. He’s like the most glorious work of art in the world, and I’d challenge anyone to be able to look away. His arms, his abs, his freaking shoulders, flex as he moves to grab another slice of pizza. How he can eat while all of my synapses are exploding one by one is beyond me. I think I just lost all bodily function. And I haven’t even seen him all the way naked. This is just the upper half. I bite my lip and take a sip of my beer, trying to distract myself.